Researchers have stored large amounts of data on bacterial DNA. Keio University Institute for Advanced Biosciences and Keio University Shonan Fujisawa Campus have managed to use the DNA of bacteria to store large data files organically. 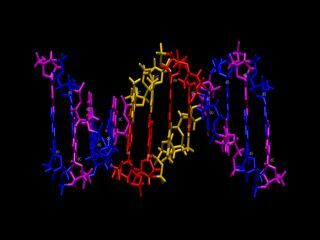 The new technology uses artificial DNA strands that have the data to be stored encoded on them. This is then copied many times over before all the DNA sequences are inserted into the bacterial genome. The multiple copies are to safeguard against natural degradation, while the fact that DNA is heritable means subsequent generations of bacteria all carry that bootleg copy of Deep Purple in concert that needs to be preserved for posterity.